The storms are coming... Something has happened to Serafina. She has awoken into a darkness she does not understand, scarred from a terrible battle, only to find that life at Biltmore Estate has changed in unimaginable ways. Old friends do unthinkable things and enemies seem all around. A mysterious threat moves towards Biltmore, a force without a name, bringing with it violent storms and flooding that stands to uproot everything in its path. Serafina must uncover the truth about what has happened to her and find a way to harness her strange new powers before it's too late. 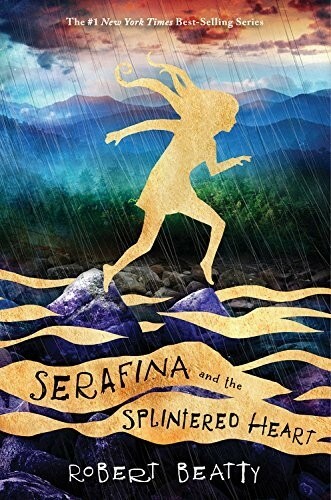 With only days to achieve the impossible, Serafina fights to reclaim herself as the Guardian of Biltmore and heroine of the Blue Ridge Mountains and all the folk and creatures that call it home. 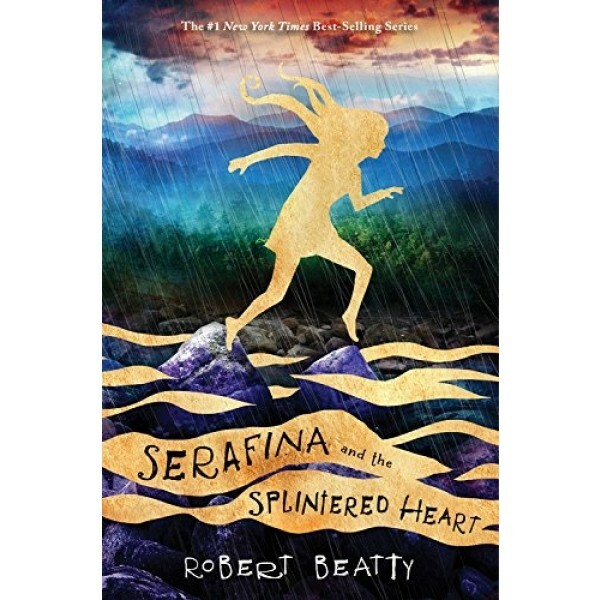 In the epic third installment of Robert Beatty's #1 bestselling series, Serafina takes her rightful place among literary champions as she battles fiercely to defend all she loves and become everything that she is meant to be. Fans of Serafina and the Black Cloak and Serafina and the Twisted Staff will be thrilled to follow their favorite character once more.